Best price ever. 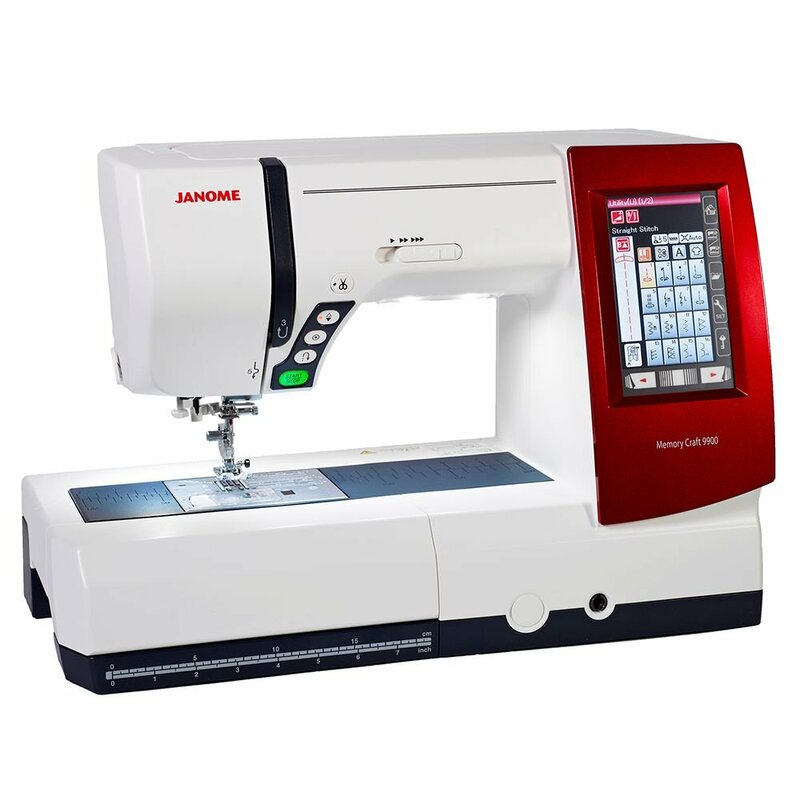 pay only $1999.for the Janome Memorycraft 9900 sewing and embroidery machine. It fits the bill. Janome have hundreds of satisfied 9900 customers. 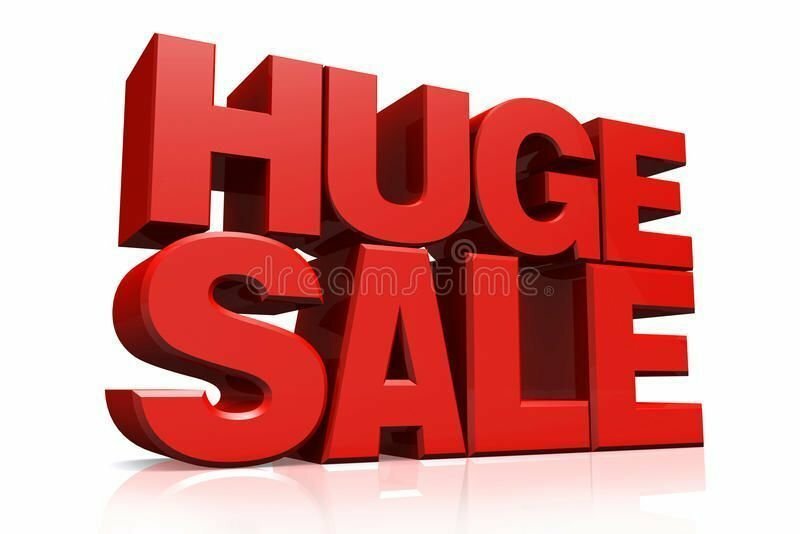 Huge special offer. save $1500 off RRP. for The Janome Memorycraft 9900. embroidery sewing machine . 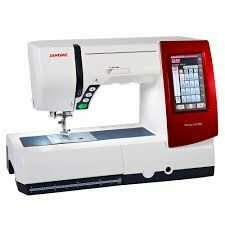 The Memory Craft 9900 has a sleek, detachable embroidery unit that slides onto the back of the machine–the same configuration as on our top-of-the-line Horizon Memory Craft 12000. The X-axis carriage (for side-to-side movement) has a sturdier design for greater strength and improved stability. While the Y-axis carriage has a Double Linear Motion Guide, which also improves stability and allows more precise movement. And though the embroidery unit is very easy to attach and detach, you can leave it on when doing regular sewing. In fact, you might prefer the extra support it gives your fabric at the back. 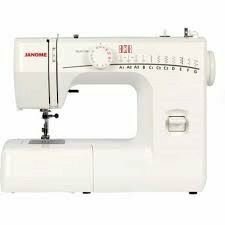 Most competing machines require you to remove their embroidery unit for regular sewing. The high resolution touch screen can display more than 65,000 colours. You get a true sense of the richness of your designs. And behind it all is a brand new central processing unit (CPU), which gets you there four times faster than previous models. The graphic interface is designed to help you find the stitches and settings you want quickly and easily. Use a stylus or your finger to navigate. 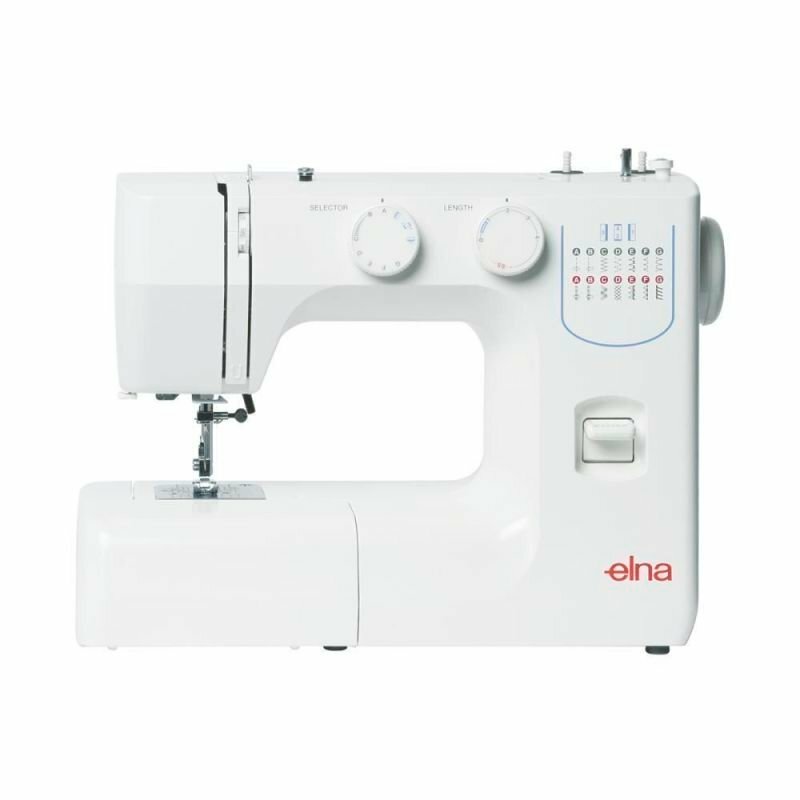 You can now have your sewing machine match your creative frame of mind. Your MC9900 comes with three interchangeable face panels. The seven point feed dogs stay parallel as they pull the fabric under the presser foot. This system is so precise that your straight stitches will go in the same holes forwards and backwards. 200,000 Stitch Capacity The MC99000 can store and stitch out designs with up to 200,000 stitches. No competing model comes close. And you can embroider those complex designs at up to 800 stitches per minute. Most of these 175 designs are brand new, and the new menu includes a special selection of designs created by Jane Spolar of Quilt Poetry. You also get lots of design parts, like corners and borders, for building larger layouts. 6 different styles of auto one-step buttonhole.